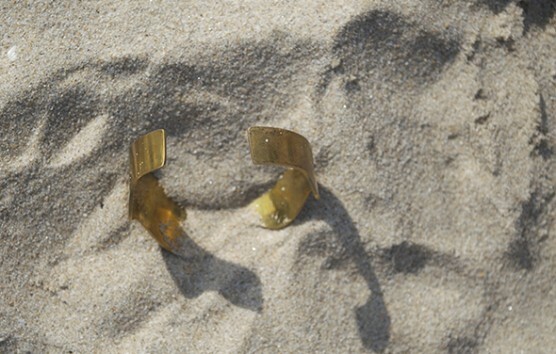 Wimbi means wave in Swahili. 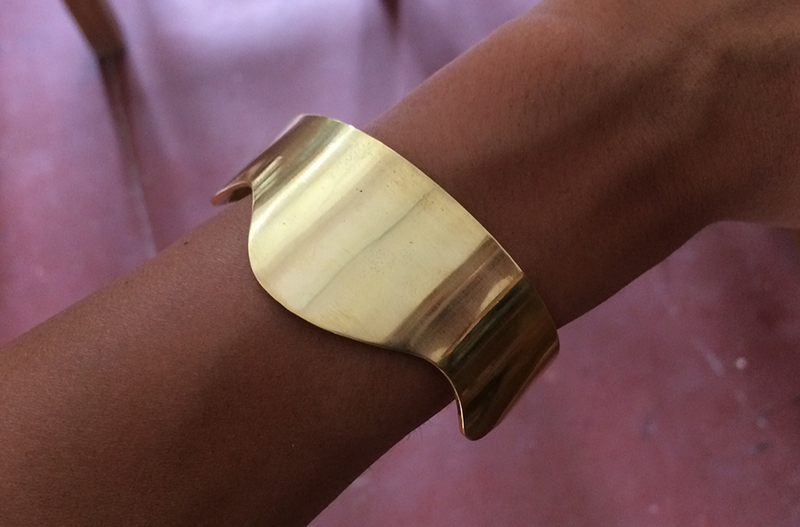 This cuff has a polished finish. 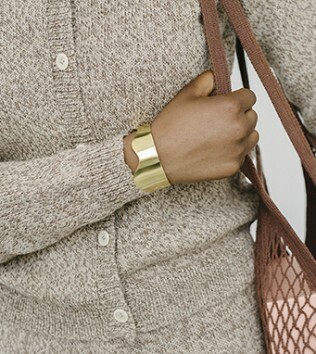 See the making of the cuff here.